Home appliances are not cheap and nowadays it may seem that they are not built to last. You may argue whether one brand is better than another and that may be the case but the truth is home appliance repairs are becoming an everyday part of maintaining a house. If you are a do it yourself type of person you may be tempted to roll up your sleeves and try to repair that broken dishwasher or refrigerator but the reality is that most people are looking for home appliance service providers. When you buy a new appliance nowadays it is hard to avoid the hard sell for a home repair service plan that goes beyond the manufacturers warranty plan. For some kinds of home appliances you may very well need them. Though they cost a bit if your purchase of a refrigerator for example is substantial you may find that it is not only worth the money but worth the peace of mind. We actually had a refrigerator motor replaced 3 times after the warranty ran out and then just decided to buy a new refrigerator. We definitely should have bought a service plan in that case. The cost of the home appliance technician visit and the replacement parts ended up being more that the plan would have been. Home repair warranty plans are sometimes part of the warranty it all depends on the manufacturer, some favor shipping your appliance to a central repair location if it is small enough. Keep in mind that home appliance service providers can sometimes be independent while others are directly associated with the store or brand that you have purchased. Are Store Service Plans for You? In this area stores like Best Buy, Sears, Home Depot and Lowe's have services for many of the home appliances that they sell, even small appliances. Even though you can think of this as a form of home appliance insurance they are basically "service plans". You can actually buy actual home appliance insurance with some of the home insurance companies. Typically home appliance repairs are not covered by home owners insurance policies. If you are buying a new home or remodeling your kitchen for example this may definitely be worth it for you. 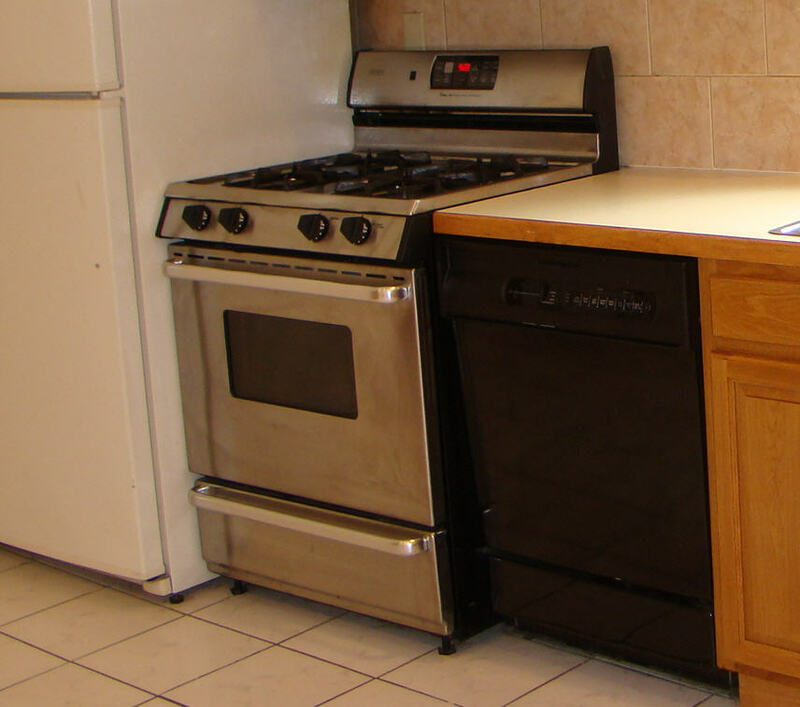 If you consider the cost of a well reviewed stove, microwave, dishwasher and refrigerator you can easily run from $5000 and up. 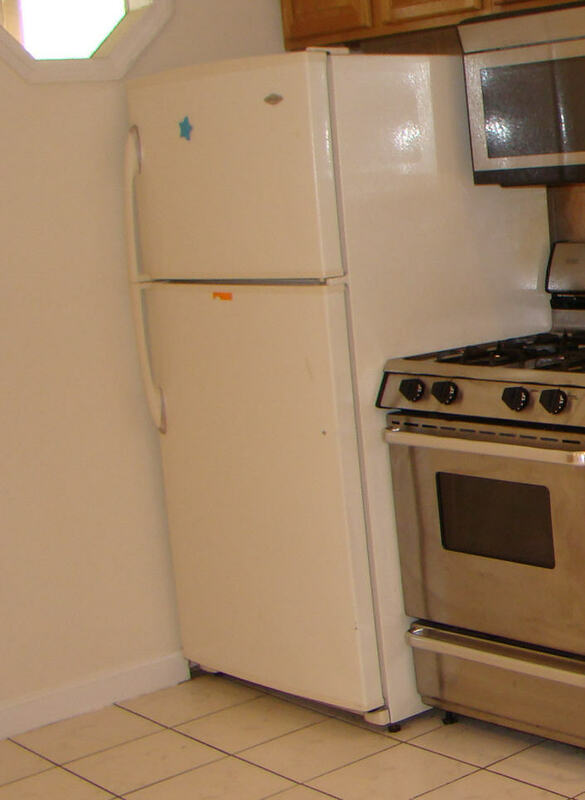 Higher end kitchens would be even more expensive and you are not even considering small appliances like vacuum cleaners and toasters or the must have air conditioner nowadays. 2)Quality of Home Appliances deteriorating - Whether you buy into this or not there are many anecdotal stories of appliances (like my mother's washing machine) that she has had over 30 years with minor repairs if any kind versus more prevalent stories of refrigerators and stoves that haven't survived a month without need for some kind of fix or replacement. This being said you really need to be careful about trying to fix appliances yourself. 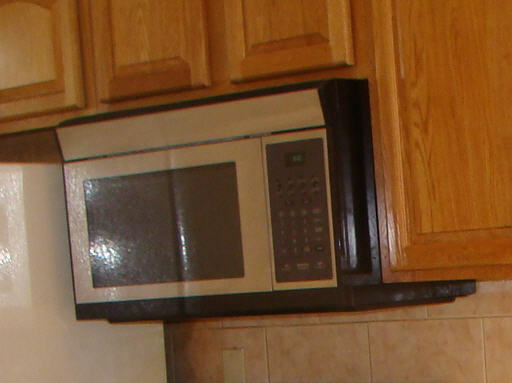 Home appliance repairs should be done by trained technicians. 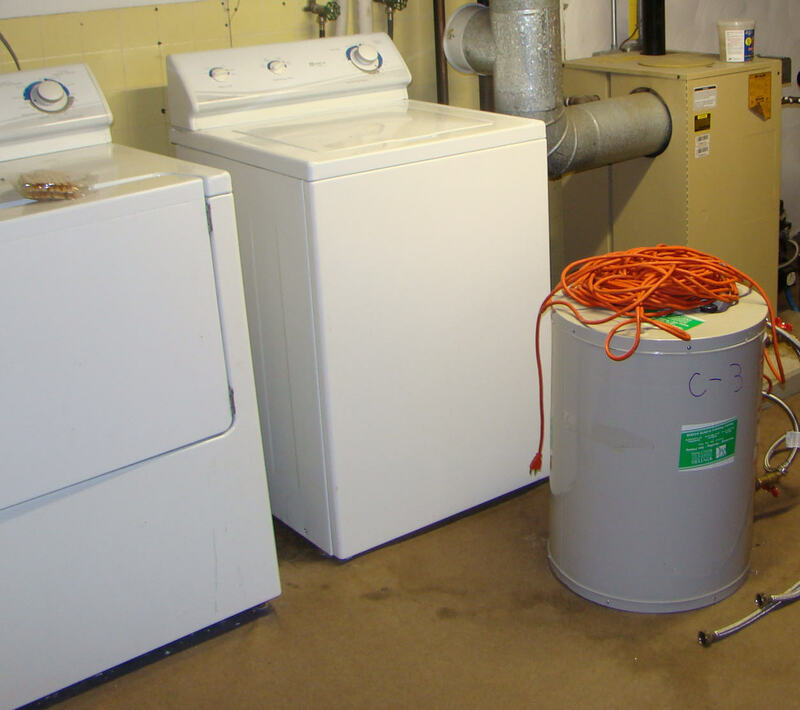 If you look at some of the typical reasons appliances break it is usually related to appliance parts that either were not of quality to begin with or were not meant to be used as much as we may use it. Good examples of that are refrigerator motors and dishwasher rack parts. As mentioned before our refrigerator motor gave out regularly on a refrigerator we bought at Sears. Some of it may have been attributable to the design of the refrigerator since it had an ice dispenser inside the refrigerator instead of outside. At the time our children were younger and we thought an outside ice maker would be too tempting and subject to breaking due to curious little hands. This design though forces you to open the refrigerator more often and the temperature of the refrigerator kept dropping so the motor seemed to be kicking in non-stop. Dishwashers are also subject to a lot of wear and tear due to the loading and unloading of dishes. How many of us read the manual on how to properly load our dishwasher? I would guess not many. Trying to fix some these things yourself may be plausible if you can find the right home appliance repair parts. Stores like Home Depot and Lowe's do try to supply parts for many brands. Other sources for appliance parts may be the manufacturers themselves like Maytag but again I must reiterate that contacting a home appliance repair service may be the safer option. If you are handy though home appliance repairs may be for you. There are plenty of plumbers, electricians and contractors that are comfortable beyond their specialty. Though some home appliances now come with complicated electronics. For us laypeople I would just leave it to the professionals and nowadays I would buy some form of home appliance service plan for my big appliances like stoves, refrigerators, washers and dryers. The more you spend on them the more upset you will be if they break down in the middle of something big. If you opt for a local home appliance repair shop make sure to do your homework so that the repairs don't end up costing you more than buying a new appliance. They can definitely take a chunk out of your household budget.